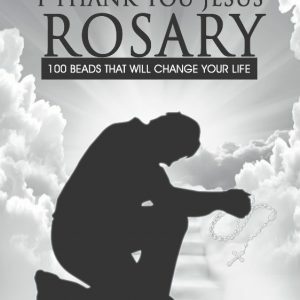 You Can buy Your Prayer Rosary HERE. UK & Europe Please use this Link-(Prices include postage and handling to your country). USA & Other countries please use this Link- (Price include postage and handling to your country). Some Of The Colors WE Have Available! (10 colors Available).